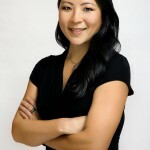 Guest post by Alice Cheng, founder and CEO, Culinary Agents. The views expressed here are solely those of the author and do not reflect the views of Food+Tech Connect. The hospitality industry has changed dramatically over the past 15 years. Media has played a key role in the rise of “celebrity chefs”, new social tools allow experiences to be shared instantly and everyone has effectively become a critic overnight. Technology has ushered in a new level of guest excitement, curiosity and participation. The landscape has also evolved for the people who work in hospitality. Positions like line cook, server and manager, which may have once been considered temporary roles, are now viewed as fulfilling and viable career paths. Culinary talent is in high demand (like engineers are in the tech industry), and many of the leaders and mentors who have forged non-traditional paths are now at the peak of their careers. The future of dining will be heavily impacted by the growth and development of employees in the hospitality industry. Technology will enable sharing of knowledge and experiences in a way that motivates and inspires industry talent. Tools and information provided to staff will help them learn and develop new skills, while enabling even better guest experiences. The difficulty, however, lies in encouraging an industry steeped in tradition to embrace change and adopt new methods of talent sourcing and development. Here are four key areas where technology will have high impact and encourage the evolution of the profession across all categories. Virtual Mentorship: Inspirational advice, an honest look into how industry leaders got to where they are, and the experiential wisdom they have to offer to aspiring talent. 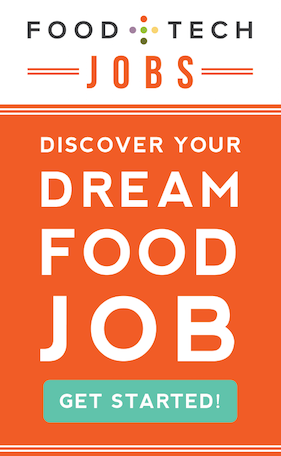 A newly comprehensive look at opportunities spanning beyond traditional geographic limitations, to show how truly prolific the restaurant career landscape is on a national level. Tools to enable personal and business branding, setting a new standard for the professionalism of any and every individual or business. Access to skill development courses, technique training and other educational avenues to set an individual, team or business up for success. Forward-thinking individuals and businesses will prioritize how to further develop the “supply chain of human capital” in the dining industry. A business cannot truly grow without the right people in place to support it, and there is simply no replacement for people, especially in the hospitality industry. By leveraging technology to invest in the further development and growth of the talent in the industry, the future of dining will be spectacular, no matter what side of the table you’re on. 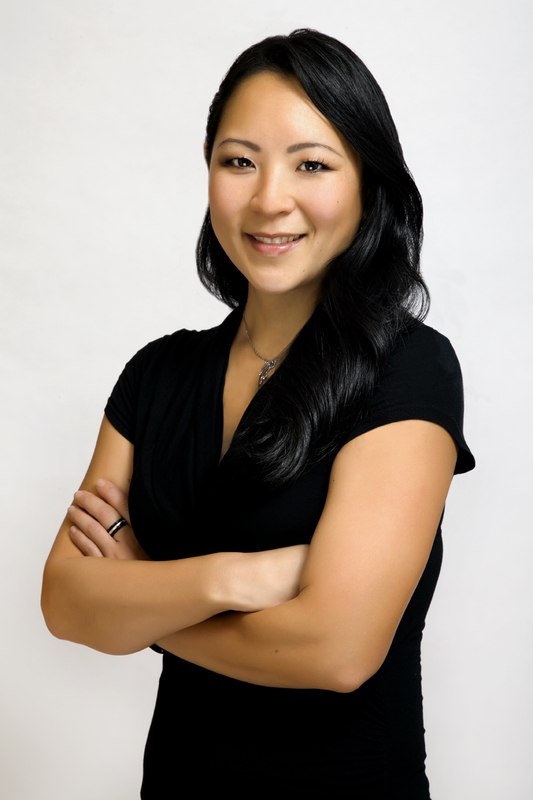 Alice Y. Cheng is a deeply experienced business, marketing and sales professional who is passionate about helping people build careers. In her 13 year tenure at IBM in New York and San Francisco she was one of the core team members who pioneered Big Blue’s Digital Media practice into and across multiple industries globally. While in San Francisco, she helped tech and media enterprises leverage web and infrastructure solutions, along with research and development innovations to drive growth in a challenging, fast-changing business environment. Upon her return to the east coast, Alice focused on building and operationalizing sales and business development strategies for the North America sales and services teams. She rounded out her last few years at IBM driving the global transformation and integration of how sellers build meaningful client experiences. Alice has taken and continues to take leadership roles in mentoring all levels of talent in the technology, business and hospitality spaces. Having spent years studying culinary arts and oenology as a hobby, Alice has taken her knowledge of technology into the food and beverage industry to solve inefficiencies and gaps around job placement and career development. She is the Founder and CEO of Culinary Agents, a professional networking and job matching site dedicated to the food, beverage and hospitality industry.